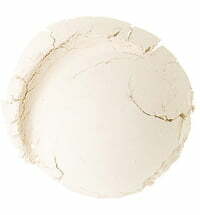 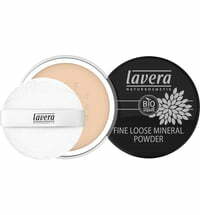 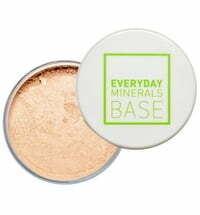 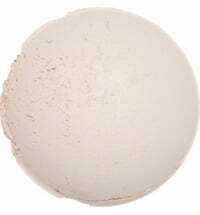 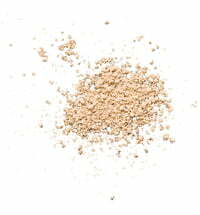 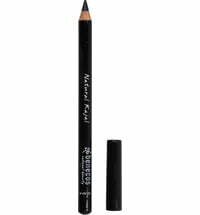 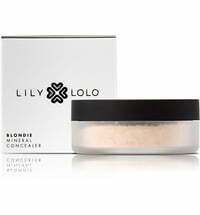 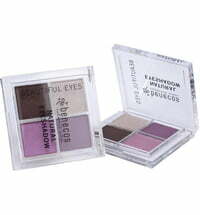 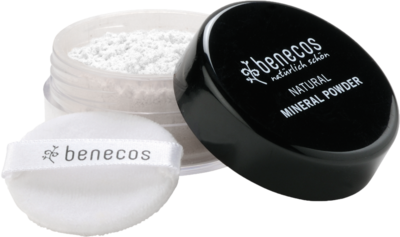 The Natural Mineral Powder Translucent is a colourless powder that mattifies the complexion and set the make-up. 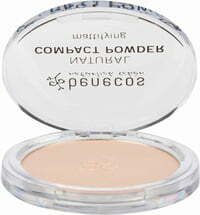 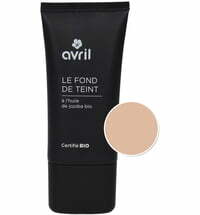 It is the perfect invisible helper to ensure a smooth and perfect-looking complexion. 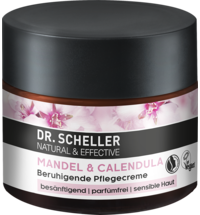 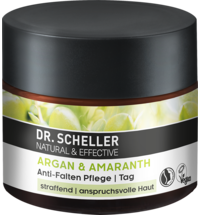 Its active ingredient combination made up of natural minerals, organic argan and organic sunflower oils nourishes the skin without causing any dryness, while soothing organic camomile counteracts irritation. 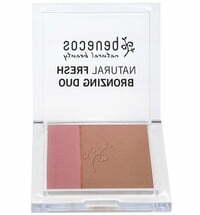 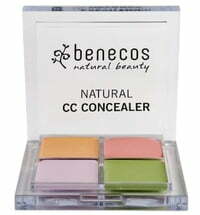 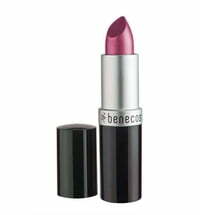 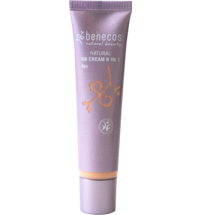 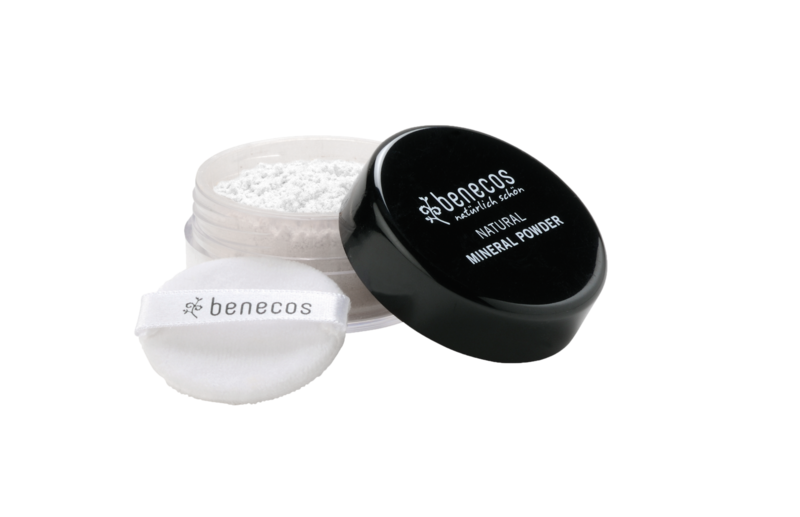 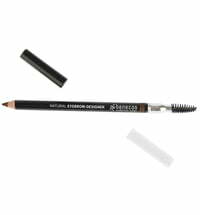 Apply with the benecos powder brush to mattify and set the make-up.